The Dallas–Fort Worth (DFW) metroplex was the second fastest-growing metropolitan area in the nation in 2016 according to the United States Census Bureau, and has been among the top 10 fastest-growing metropolitan areas in the U.S. for years. DFW experienced an increase of 145,000 residents in 2016 and this trend is projected to continue through 2030. According to Forbes, Dallas is quickly becoming a leader in the tech scene due to its fast-growing VC funded startups and job growth rate (4.1 percent), and its low median real estate purchase price ($197K). DFW held its own on the recently released Inc. 2017 ranking of the 5,000 fastest-growing companies in the U.S. In 2017, 185 DFW-based companies were included in the list. Launch DFW is a hub for startups, technology, culture and events across the Dallas-Fort Worth metropolitan area. The Dallas Entrepreneur Center (DEC) is a coworking space and 501c3 non-profit providing membership, mentorship, events and more. Cowtown Angels, a financial investment group, provides support for startups and early stage businesses. Since 1988, Tech FW, a non-profit organization, has been providing entrepreneurs with mentorship to help them launch and grow emerging tech companies. Tech Nest is a free weekly meetup held at Tech FW for entrepreneurs to share their experiences and learn from each other. Tech Wildcatters is a mentorship-driven microseed fund and startup accelerator. Michael Sitarzewski, host and founder of BigDOCC, (Dallas Open Coffee Club) moderates a weekly chat about the latest in technology, startups, digital lifestyle and business. Health Wildcatters provides investment and key resources to support healthcare entrepreneurs, startups and small companies. DFW has a wealth of talent and, well, wealth. More than 40 colleges and universities, including the Texas A&M University, University of North Texas and University of Texas Systems, provide local companies and startups with a large talent pool. As of 2014, Forbes determined that out of the world’s 1,645 billionaires, 25 of them resided in DFW. Now that’s a mean brew of capital and qualified applicants. And I haven’t even mentioned the $5 billion and 50,000 job decision that has everyone waiting with bated breath. The Wall Street Journal recently named Dallas as a top contender in the race to win Amazon’s second HQ location, citing the state’s lack of income tax and a comparatively low cost of living as chief factors. Amazon plans to announce the winning city in early 2018. Note: Only software vendors on G2 Crowd with headquarters currently in the Dallas/Fort Worth area are included in graph. 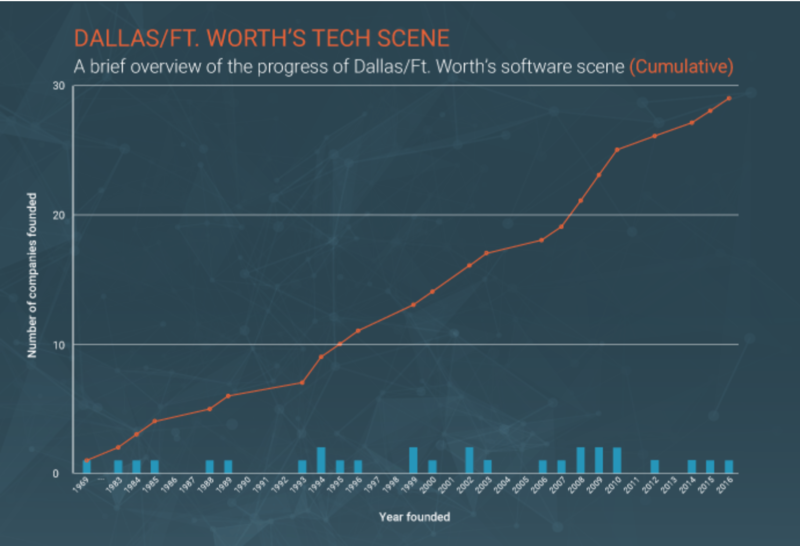 With Dallas quickly emerging as a tech scene stronghold, we have compiled data on the state of the DFW B2B tech scene. This list includes all of the top-rated products on G2 Crowd which have parent companies headquartered in Dallas and the DFW area. To qualify, products must have at least 10 verified user reviews. Companies like Epsilon, FPX and RegOnline have been staples in the DFW tech scene since as 1969, 1983 and 1984 respectively. 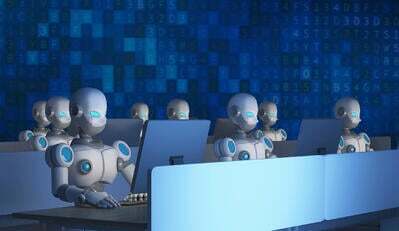 Meanwhile, TeamSupport and Agile CRM have quickly become G2 Crowd Leaders in Help Desk and CRM All-In-One, respectively. For each product, we have compiled a report on each company’s product, financials and work culture details (as available). We rely on data collected from G2 Crowd’s more than 300,000 B2B software and services reviews, and from public data sources such as LinkedIn, Crunchbase or vendor’s websites. This report features 15 B2B Dallas companies ranging from help desk applications to CPQ solutions. With an impressive 418 reviews on G2 Crowd, TeamSupport is both a Leader in the Help Desk category and a leader within our Dallas-based products. 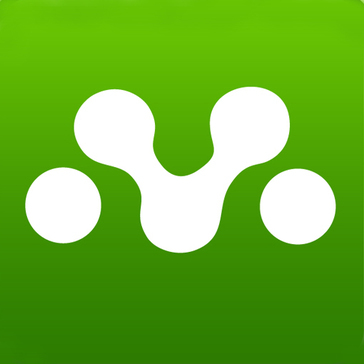 TeamSupport is a customer support management and help desk application that allows users to focus on customer support. The folks at TeamSupport are dedicated to helping you help your customers by offering a variety of customizable applications and integrations. It ranked as a G2 Crowd Leader in the Fall 2017 Mid-Market Grid®Report for Help Desk. 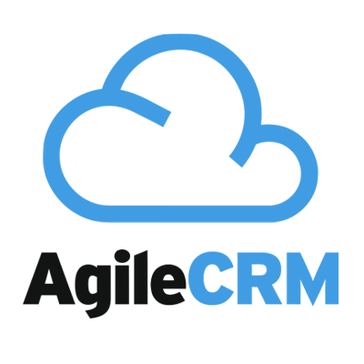 With an impressive 199 reviews on G2 Crowd, Agile CRM is both a Leader in the CRM All-in-One category and a leader within our Dallas-based products. Agile CRM is an all-in-one customer relationship management (CRM) software product. This tool makes it easy for users to automate and implement sales, marketing and services in one platform. It ranked as a G2 Crowd Leader in the Fall 2017 Grid® Report for CRM All-in-One. 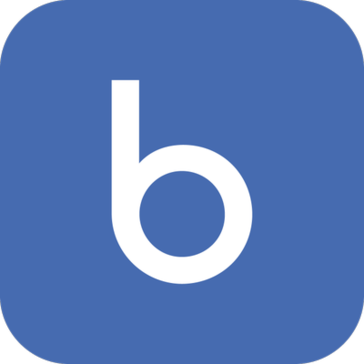 With an impressive 74 reviews on G2 Crowd, Call Box is both a High Performer in the Outbound Call Tracking category and a leader within our Dallas-based products. Call Box is an inbound and outbound call tracking software that helps businesses manage and analyze every phone call. The Call Box team is dedicated to helping your business manage conversion events and leads while protecting all sensitive data. 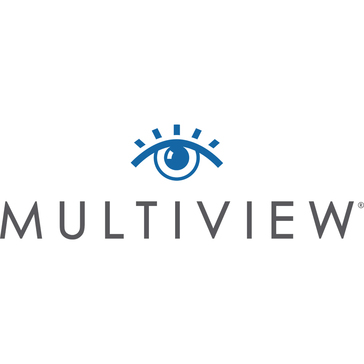 With an impressive 55 reviews on G2 Crowd, MultiView is a leader within our Dallas-based products. 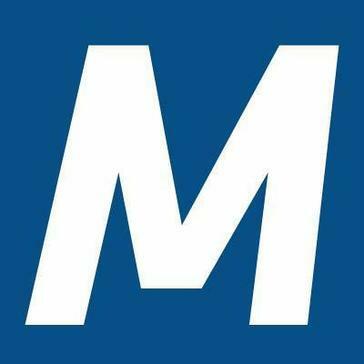 MultiView is a digital marketing company focused solely on solutions for the B2B market. 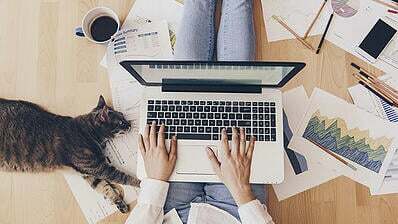 This business solution helps companies create the appropriate content to reach their audiences via advertising, targeting and social media marketing. 5. Birch Grove Software, Inc.
With an impressive 43 reviews on G2 Crowd, ActivTrak is a leader within our Dallas-based products. 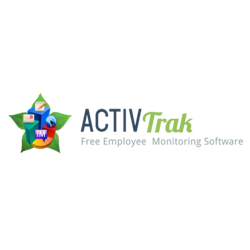 ActivTrak is an employee monitoring software helping businesses monitor and measure their employees productivity. A cloud-based solution, ActivTrak securely tracks, records, reports and analyzes productive workflows across organizations. With an impressive 30 reviews on G2 Crowd, Mothernode is both a High Performer in the CRM All-in-One category and a leader within our Dallas-based products. This solution is an all-in-one CRM platform providing companies sales and marketing management and automation. Although catered to the small and midsized businesses, Mothernode also provides enterprise solutions. With an impressive 28 reviews on G2 Crowd, Apptricity Travel and Expense is a leader within our Dallas-based products. 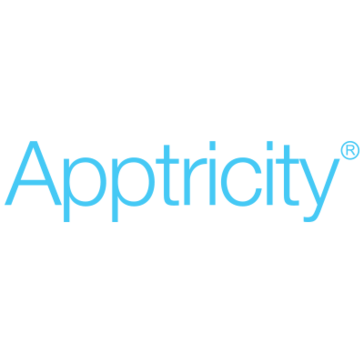 Apptricity Travel and Expense provides businesses solutions to simplify travel and expense management. Total integration, expense reporting and flexible auditing are just a few of the features offered to ease workloads and save costs. With an impressive 18 reviews on G2 Crowd, Cloudingo is a leader within our Dallas-based products. Cloudingo helps companies find and remove duplicates. Developed by Symphonic Source, Inc. this solution manages and automates merges, and is a top-rated app on the Salesforce AppExchange. With an impressive 16 reviews on G2 Crowd, Buzzlogix is both a High Performer in the Social Media Monitoring category and a leader within our Dallas-based products. Buzzlogix helps social media experts and businesses improve their social media game. This solution provides social media automated posting, reporting and analysis. It was named a G2 Crowd High Performer in the Winter 2018 Grid® Report for Social Media Monitoring. With an impressive 16 reviews on G2 Crowd, M-Files is both a High Performer in the Enterprise Content Management category and a leader within our Dallas-based products. M-Files is an enterprise content management (ECM) software product providing document management solutions that helps businesses securely improve workflow and reduce data loss. It was named a G2 Crowd High Performer in the Winter 2018 Grid® Report for Enterprise Content Management. 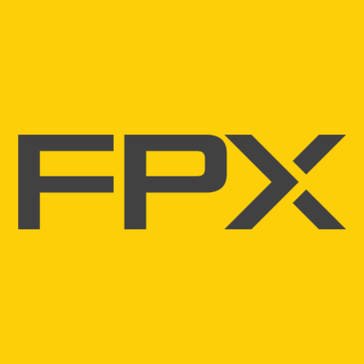 With an impressive 15 reviews on G2 Crowd, FPX CPQ is a leader within our Dallas-based products. FPX CPQ is a configure-price-quote (CPQ) solution helping businesses streamline all buying and selling processes. With an impressive 15 reviews on G2 Crowd, Tessitura Software is a leader within our Dallas-based products. Tessitura Software provides businesses with comprehensive customer service, marketing, CRM and fundraising solutions. 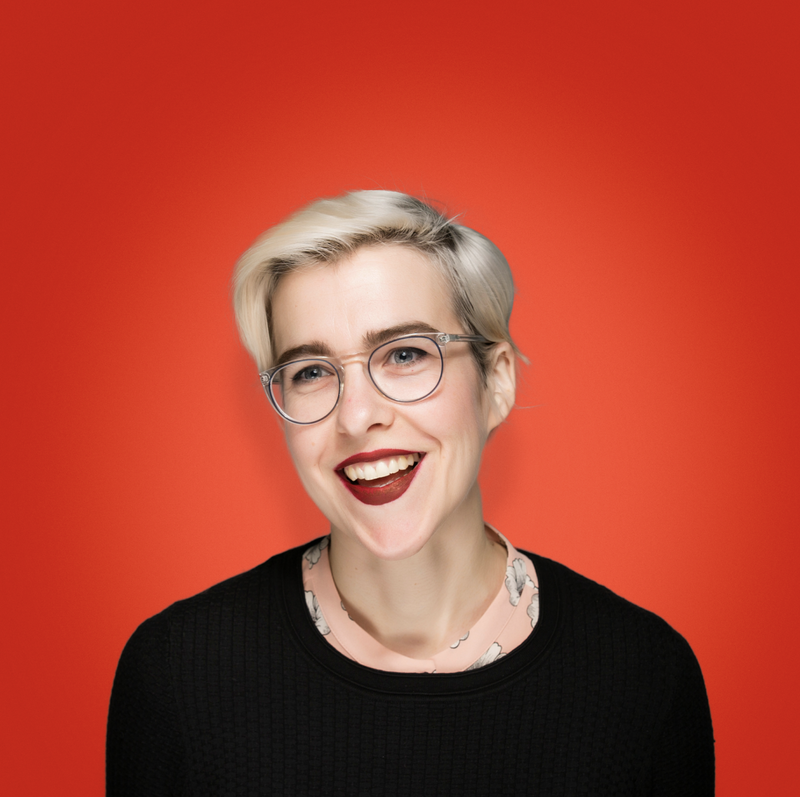 This not-for-profit focuses on providing solutions for arts and cultural not-for-profits such as educational institutions, theaters, art centers and more. With an impressive 14 reviews on G2 Crowd, Simpli.fi is both a High Performer in the Display Advertising category and a leader within our Dallas-based products. 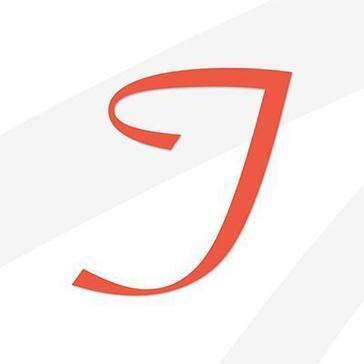 Simpli.fi is an advertising company focusing on simplifying advertising with data. A privately-held company, Simpli.fi recently announced a $16 million funding round led by Frontier Capital. It was named a G2 Crowd High Performer in the Spring 2017 Grid® Report for Display Advertising. With an impressive 11 reviews on G2 Crowd, DupeCatcher is a leader within our Dallas-based products. 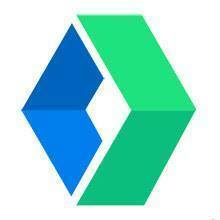 DupeCatcher is a software product that helps businesses maintain data quality. Developed by Symphonic Source, Inc., DupeCatcher blocks and eliminates duplicate leads, contacts and accounts. With an impressive 11 reviews on G2 Crowd, Epsilon is a leader within our Dallas-based products. 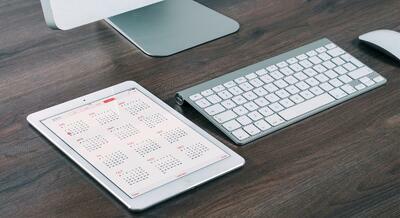 Epsilon is a data-driven marketing company with locations around the world. 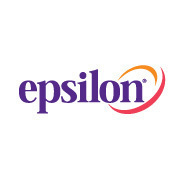 Focusing on marketing solutions, Epsilon provides businesses with data and customer insights to improve their digital presence. More than three decades after its founding in Dallas, event management software company Lanyon (previously the parent company for RegOnline) is now a part of Cvent, with headquarters in Virginia and offices across the country, including Dallas. 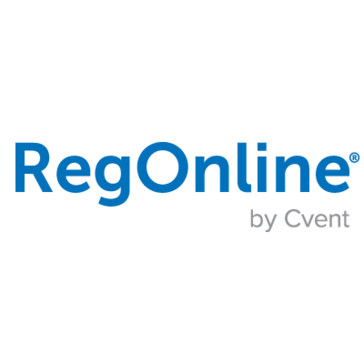 With an impressive 72 reviews on G2 Crowd, RegOnline is a Leader in the Event Management Platform category that features flexible registration forms, marketing materials and integrations with hotel room block management software. While we recognized only the best 16 SaaS and service tech companies in the Dallas/Fort Worth area, there are still an abundance of other tech companies impacting the B2B scene in the area. Here’s a rundown of other Dallas/Fort Worth B2B software and service companies with their founded dates and total employees.